No Added Sugar Concentrated Orange and Pineapple fruit drink with sweeteners. 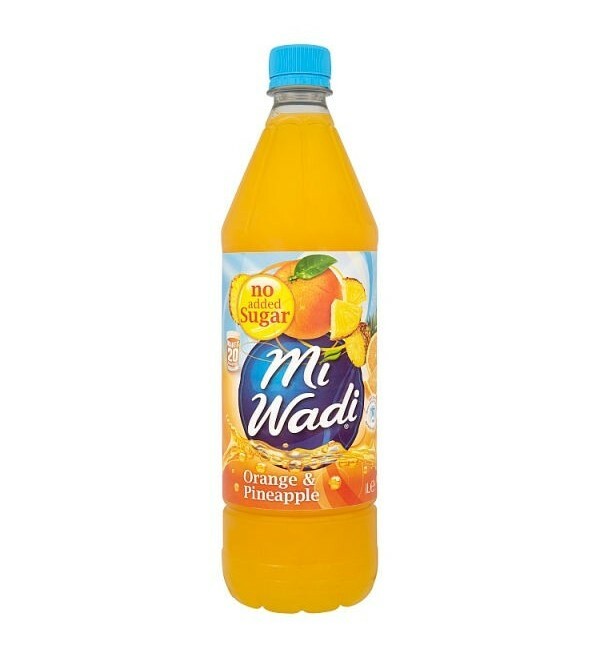 It's not your Wadi, it's Miwadi! No Added Sugar Concentrated Orange and Pineapple fruit drink with sweeteners. 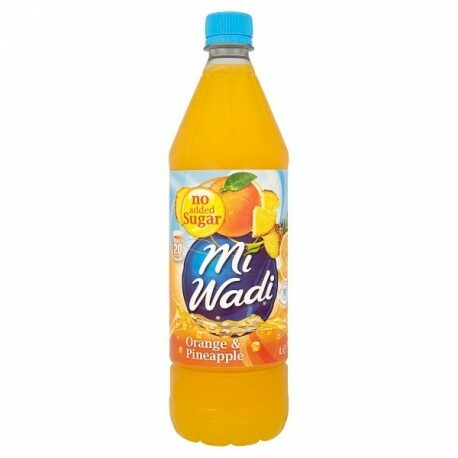 It's not your Wadi, it's Miwadi! No Added Sugar! No Artificial Colours! MiWadi fruit squashes are all prepared from sun-ripened fruit and contain real fruit juice. Makes 5 litres.